WoVoyage, a travel startup for women, has raised an undisclosed sum of seed funding from Singapore-based investors Shabir Momin and Rohit Nanda, a company statement said. Momin is the co-founder of Zenga Media, an over-the-top digital video platform, while Nanda is a finance professional based in Singapore. The New Delhi-based startup will use the capital to expand its tech-enabled services and products by developing offerings such as booking services, search and planning platforms, on-demand travel, and recommendation sites, the statement added. 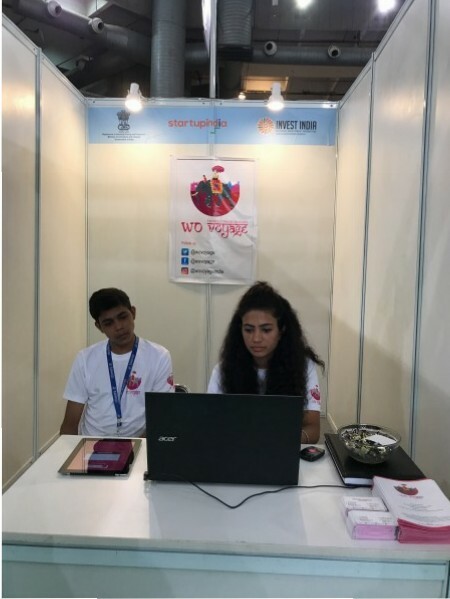 Run by Wovoyage Travel Pvt Ltd, the startup was founded in 2016 by Rashmi Chadha, an entrepreneur who has previously also set up Women Backpackers. WoVoyage provides risk-free and safe tours for female foreign travelers by teaming them up with women tour guides and helping them design their tours. It offers group departures, recreational activities and concept tours such as photography, rejuvenation, yoga, trekking, cycling, etc. It currently has operations in India and Japan. “Building a well-established platform, which is a one-stop travel destination, and taking it one notch above every year are my top priorities. We are working on various new developments to make this platform more dynamic and robust,” said Chadha in the statement. In recent years, as travel has become mainstream and female spaces have moved beyond their negative stereotypes, women-only tour operators have grown strong. From remote camping trips to relaxing at luxurious resorts, these operators provide a plethora of customizable packages to suit different travelling needs. In an interview to TravHQ last year, Rashmi Chadha spoke about how the big players in the market have just basic packages and deals and don’t do Foreign Independent Tours, which have now become important for customers.